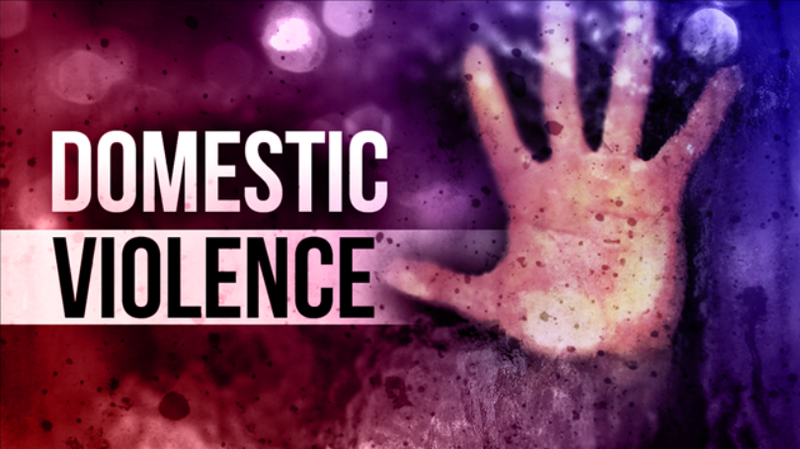 For the three day period ending Sunday, April 23, Elk Grove Police arrested four people on suspicion of domestic violence. 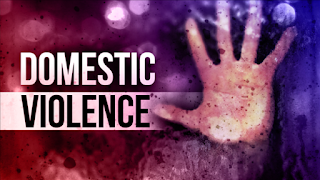 On Friday, April 21 Monica Hullet, 27, of Elk Grove allegedly threw a ceramic object that hit her victim in the head that resulted in a visible injury. Hullet was arrested, booked into the county jail and has been released. In the second Friday incident police arrested Elk Grove resident Daniel Hulbert, 47, after he allegedly pushed his victim across the garage at the residence of the incident. Hulbert was arrested and has been released. On Saturday afternoon Elk Grove resident Troy Younger, was arrested after he allegedly hit his victim in the face with his arm causing a visible injury. Younger was arrested and has been released. The final weekend incident occured on Saturday night when Elk Grove resident Jonathan Gutierrez, 24, allegedly "bear hugged" his victim and took her to the ground. Gutierrez was arrested and has been released.